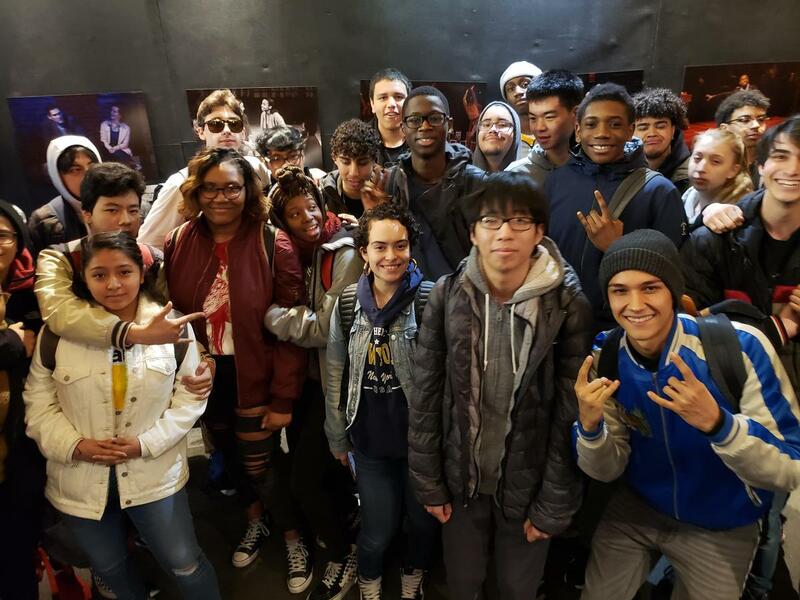 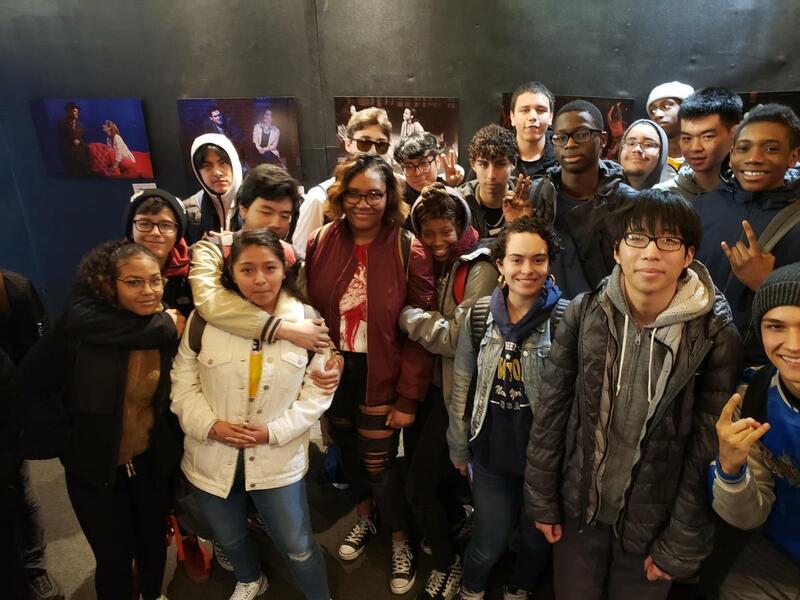 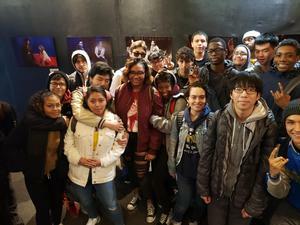 Lower Academy gets peer mediation training and the Seniors go to the Vineyard Theater! 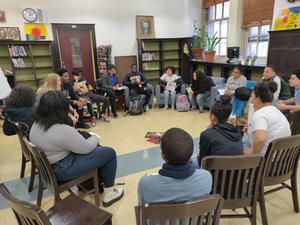 This week peer mediators from lower academy (9th & 10th Grade) participated in a restorative justice (RJ) workshop. 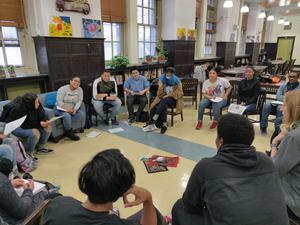 Students learned about the native Indian history of circle keeping, participated in a community circle, and drafted their own line of questioning for a circle they will facilitate at the end of the spring semester.